Chase Alias' Lights ofF, October, 2014, Will "The Queen City", (Plainfield, NJ), ever be the same? 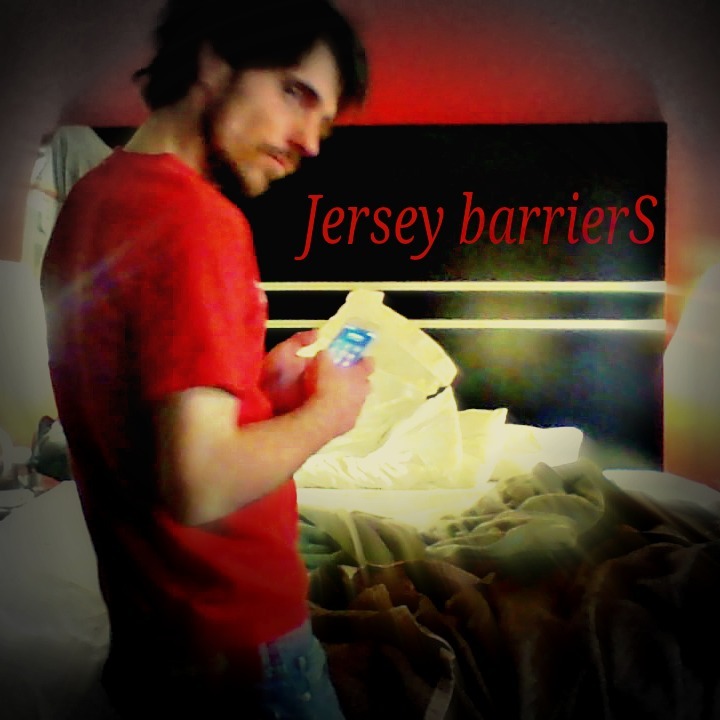 Jersey barrierS: an Exploration of Self Imposed Limitations through Immersionism, Social Media Journalism and Gonzo Art. Receives Acclaim and Causes Concerns for Plainfield, New Jersey's Gay Community. Dynamic rangE of Jersey barrierS series, 2014 by Chase Alias aka David S Pollack is licensed under a Creative Commons Attribution-NonCommercial-NoDerivatives 4.0 International License. Based on a work at https://plus.google.com/photos/+ChaseAlias/albums/6067864328821768001/6067864328457722514?pid=6067864328457722514&oid=115004237055574677046. Permissions beyond the scope of this license may be available at https://creativesperspectives.com.